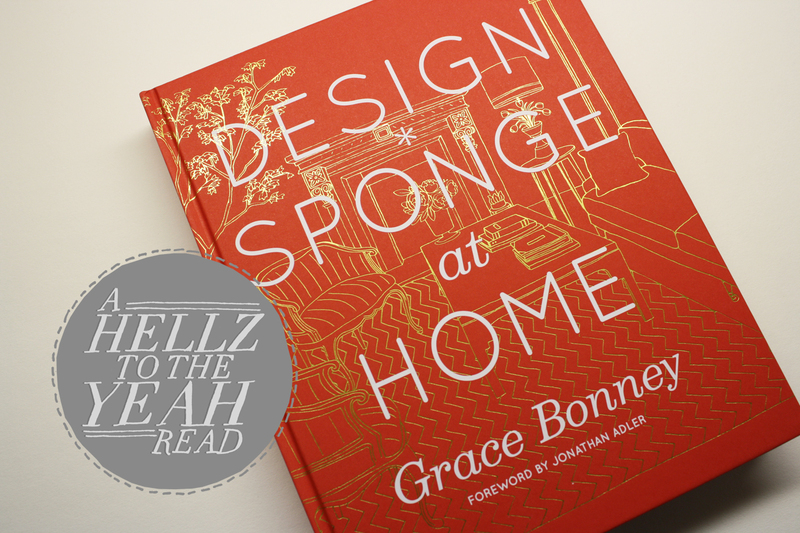 Christmas has come a little early this year- mainly because I treated myself to some books, one being Grace Bonney's Design Sponge at Home. I am super excited about this book! I have yet to become a home owner, however once I do I can't wait to design the hell out of my place! I would like to think Design Sponge at Home will be a tool, reference and lovely piece of print work that I will keep with me well into old age. I want to fill 2012 with plenty of DIY projects and I think Design Sponge at Home is a great place to start. makes me wanna pick up a copy!